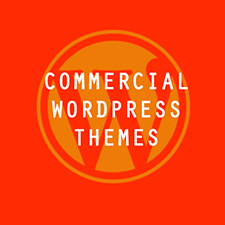 “We Create Premium WordPress Themes. The Original Kind!” This tagline encapsulates everything ThemeFuse is about. ThemeFuse is a commercial WordPress Themes Shop co-founded by four guys from Bucharest, Romania: Bogdan Condurache (Art Director and Motion Graphics Designer) and Dimi Baitanciuc (co-founder) both of whom take care of the creative side, together with Alexandru Luncashu and Sergiu Bagrin (After Care Support) who, on the other hand are in charge of development and programming. 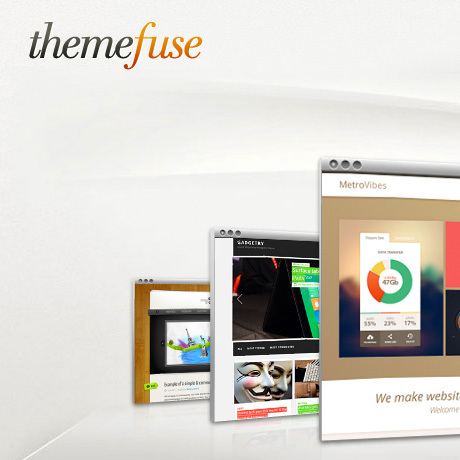 ThemeFuse focuses on providing original high quality niche WordPress theme designs coupled with top aftercare support designed to meet the exact needs of customers in specific industries. Dimi Baitanciuc and Bogdan Condurache started out selling HTML/CSS templates on ThemeForest in November 2009. They soon realized the huge potential in WordPress and started implementing their designs into the CMS. They were joined by Alex and Sergiu later on. After another 4-5 months on ThemeForest they decided to put up their own and the ThemeFuse WordPress theme club was birthed in 2010. The theme club includes 28+ themes (averaging a new theme every month) available to download which range from portfolio themes through to magazine themes for sports and fashion sites. 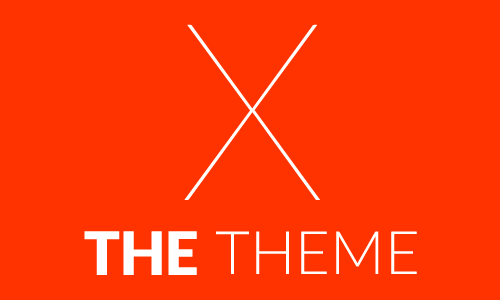 The ThemeFuse WordPress theme club currently includes over 28 themes that cover a wide range of themes that include portfolio themes, magazine themes, blog themes, business themes, etc. that cover niche industries such as sports, fashion, travel, events, food, art, corporate, and so much more. The club membership is a subscription based product ($17 per month) where you get access to all themes (current and future) including PSD files. This is automatically renewed each month based on the date you signed up. The membership price includes a one-time only $199 sign up fee. If you decide to cancel your subscription, you will not be able to download the themes anymore. Themefuse enforces a no refund policy applicable to club members as well. Should you decide to reactivate your club membership and sign up again you need to pay the one time signup fee again. Themes are also sold individually to non-members. Aside from gaining access to the entire Themefuse theme collection, members get VIP Priority treatment in their Support Forum, members get access to a beautiful Member’s Area, members can also give input and suggestions on future themes. Aside from these, members also have the opportunity to earn via their improved affiliate program. ThemeFuse’s affiliate program allows you to earn in several ways. Once you become an affiliate, all you need to do is put your affiliate link on a banner on your website or use ThemeFuse’s WP referral plugin. Once a person clicks on the link and makes a purchase on their website you earn 30% of the sale, every time. Their affiliate software sets a 60-day cookie that keeps tab of users who visit their website from one of your links. This means you still get a 30% cut on every purchase the user makes, even if the customer comes back at a later time. In addition, if the user joins our club you’ll also get 10% of every recurring payment he makes every month. Themefuse pays its affiliate partners once a month via PayPal. Affiliates can expect to receive their affiliate shares between 1st and 10th of the following month. 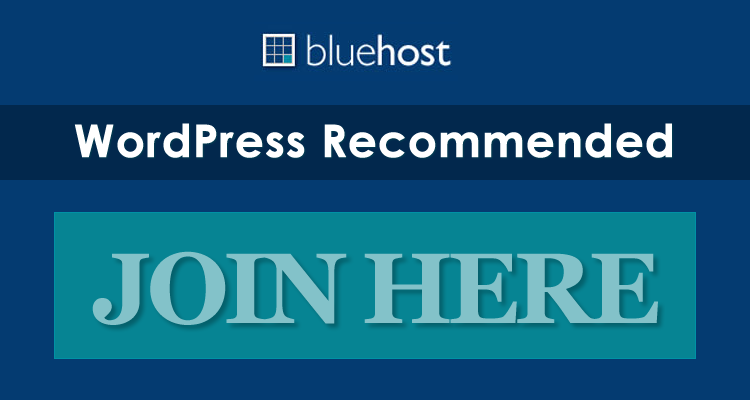 ThemeFuse recently partnered with WebHostingBuzz to provide a new service targeted at WP beginners. The goal of the partnership is to deliver a hands-off service, where every client can get their WordPress site installed by a team of professionals on a quality hosting account, along with a well-designed WordPress theme. This service means that customers can pick a theme from ThemeFuse’s gallery and have it installed by their team, on an optimized hosting platform, and under a new domain (of your choosing). The main strength of this new service is the no-supervision-required approach presented by both companies (ThemeFuse and WebHostingBuzz). 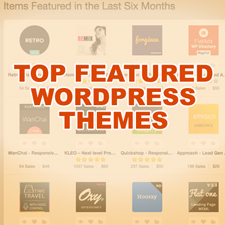 All the client needs to do is pick a theme from the official theme gallery at ThemeFuse.com, choose the hosting pack (domain name included) at checkout and that’s it. All within a single checkout process. For the client, the package includes: the domain (optional), the hosting, the website (WordPress theme), AND all the necessary installs will be taken care of by ThemeFuse. ThemeFuse also provides a dedicated support forum to handle the chosen theme’s issues as well as troubleshooting any problems that may come up. Talking about the longer term, we plan to release a brand new website as part of our ThemeFuse family, which will not be related to WordPress themes, but to web and graphic design in general. We have been collaborating with high-class designers from around the world the past few months and I think we’ve come up with awesome results.